The time tested folklore remedy of home simmered chicken soup, renowned to rescue a weary soul from nearly every ailment imaginable rests on this one treasured ingredient…Gelatin. As the pot simmers away with a whole chicken…bones and all, it transforms into a collagen rich flavorful broth full of phenomenal goodness. Perhaps due to a hectic lifestyle, you are not inclined to making your own bone stock; Just Gelatin makes it easy and practical for you and your family to receive the benefits of bone broth without all the hassle. The time tested folklore remedy of home simmered chicken soup, renowned to rescue a weary soul from nearly every ailment imaginable rests on this one treasured ingredient… Gelatin. As the pot simmers away with a whole chicken…bones and all, it transforms into a collagen rich flavorful broth full of phenomenal goodness. Perhaps due to a hectic lifestyle, you are not inclined to making your own bone stock; Just Gelatin makes it easy and practical for you and your family to receive the benefits of bone broth without all the hassle. 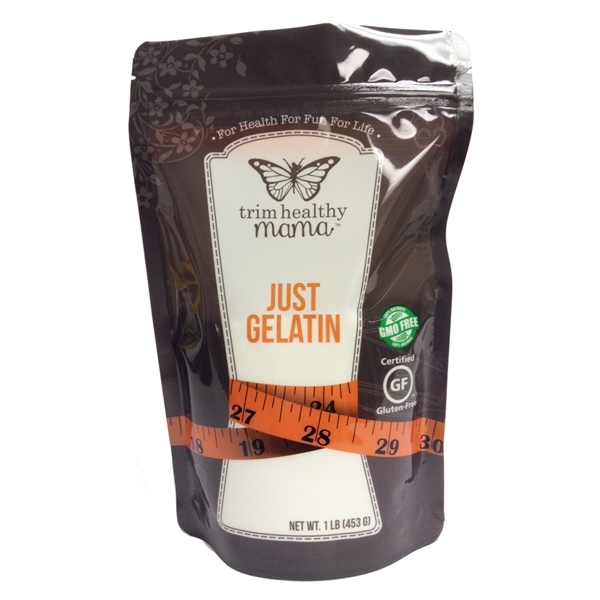 We call it “Just Gelatin” because it is simply that just gelatin, from the grasslands of Argentina and Brazil, processed with integrity. This pure protein is plentiful in the amino acids Glycine and Proline that form the powerhouse health benefits found in your Great Grandma’s old-fashioned stock. 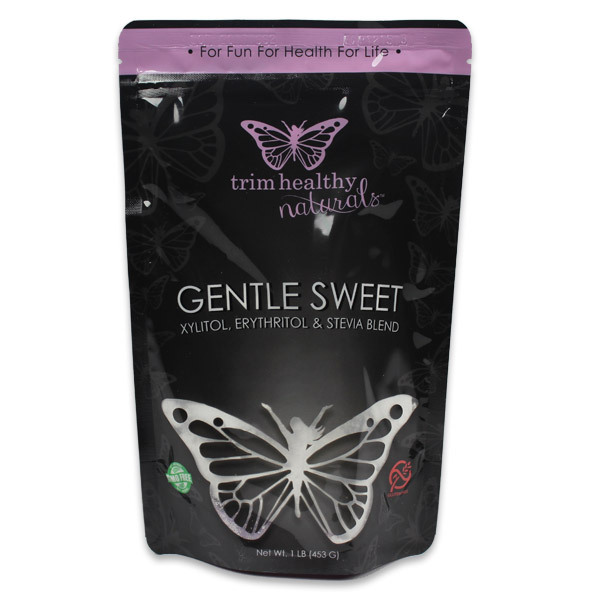 Just one tablespoon provides a whopping 10 grams of nourishing protein that is a good alternative for those sensitive or allergic to protein powders that contain dairy, soy or sugar. This kind of gelatin sets up when chilled so you can make all kinds of delicious dessert creation like key lime pies and slimming gummy candies. Since it is budget friendly, feel free to throw it into family soups and chilies to help balance their amino acid profiles. Gelatin is hydrophilic in nature, which means it attracts water and forms a healing layer inside the mucosal lining of the digestive tract. It has been known to aid in more efficient digestion and breakdown of nutrients and has been named the “Gut Healer.” We whole-heartedly agree. We love using this in soups and desserts and in hot keto-type drinks. The fact that it has 10 grams of protein per tablespoon is an added boost! I love that it does not have all the junk in it and that it is really safe to ingest! I have been making gummies with the gelatin and baobab for a few months now and my whole family Ioves them. It was also good added to chicken noodle soup. I enjoy using this when I make chocolate mousse, and adding it to my soups. Great product!